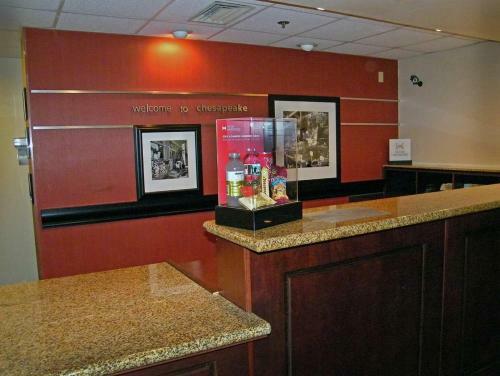 This hotel is within one mile of the Chesapeake Conference Center. 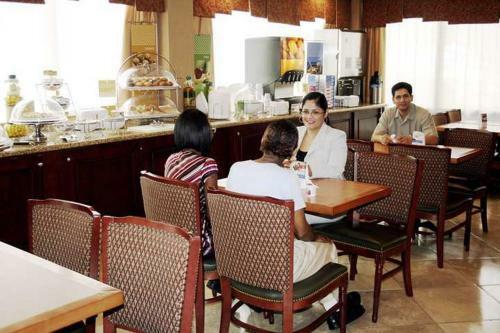 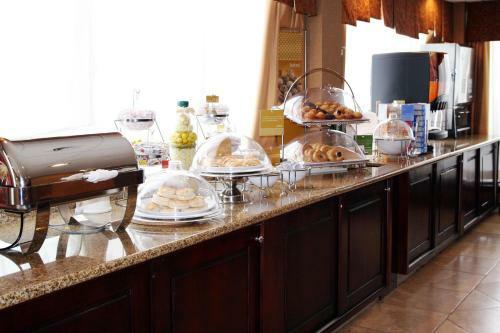 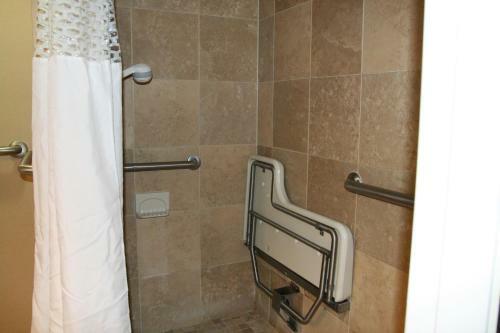 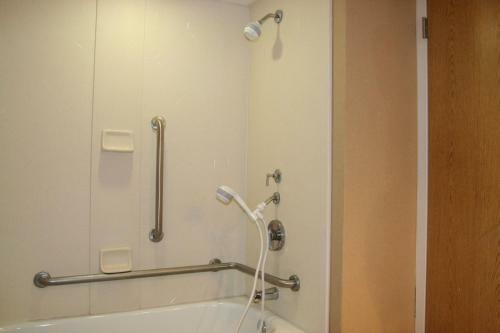 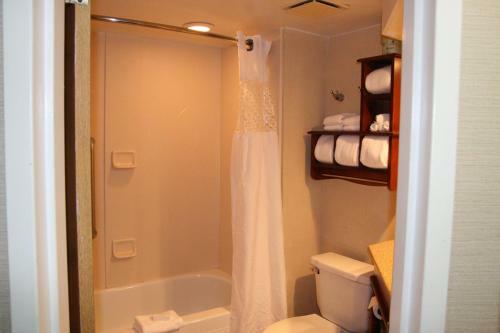 The hotel offers a hot daily breakfast, free Wi-Fi and an outdoor swimming pool. 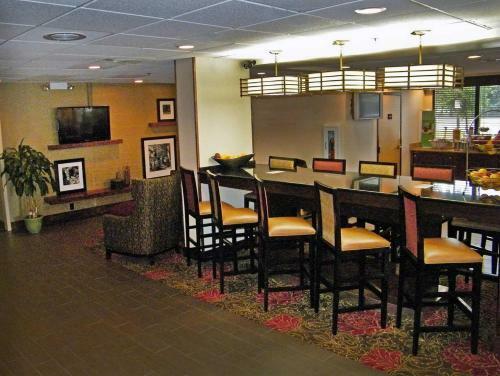 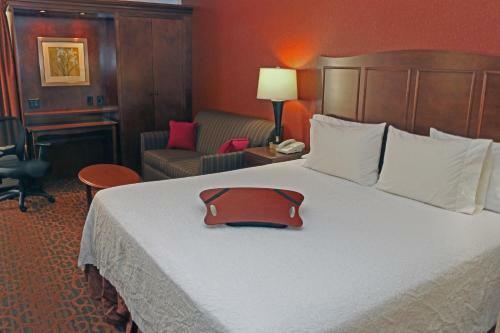 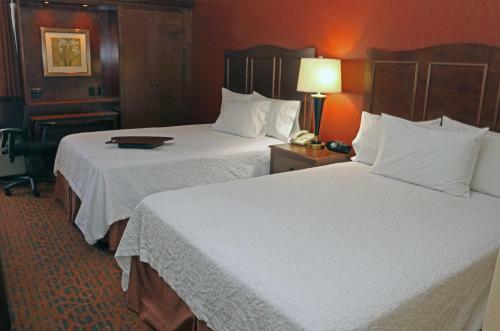 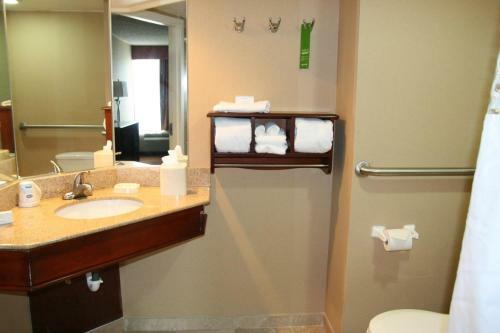 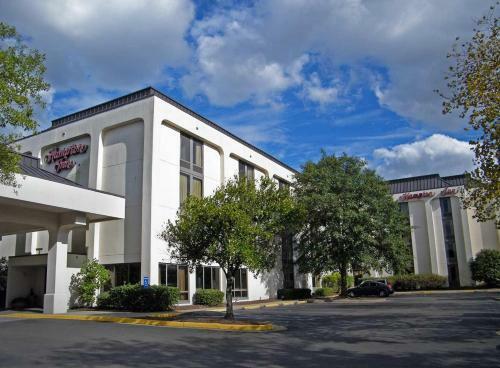 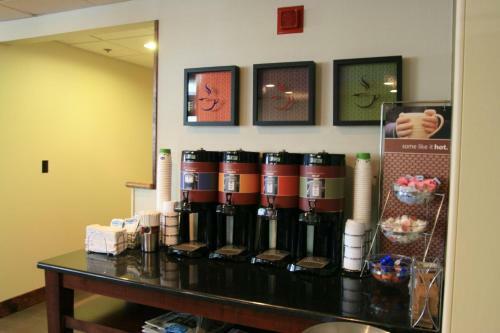 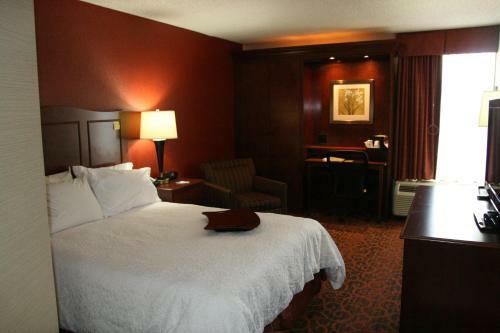 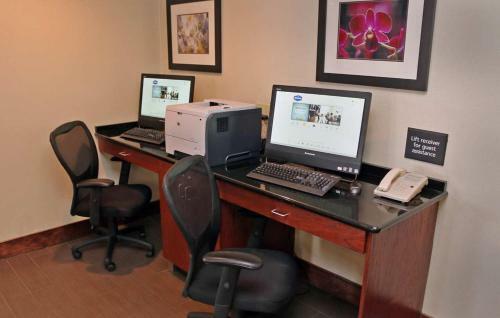 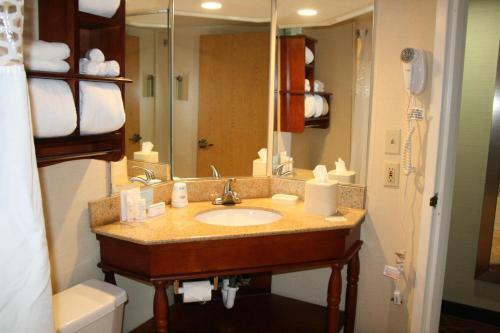 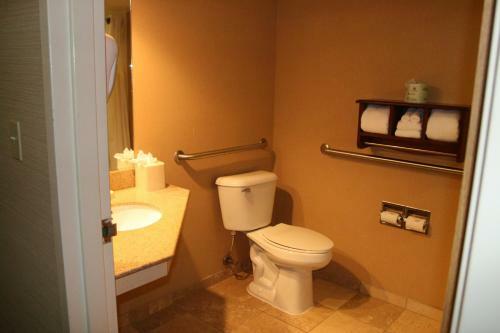 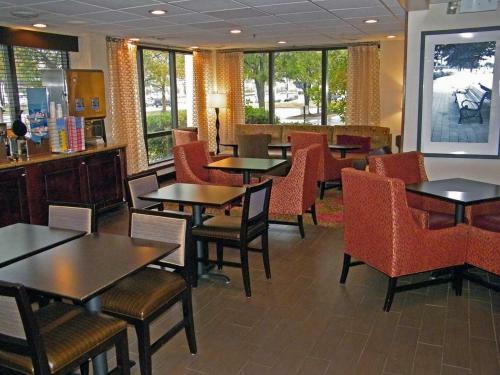 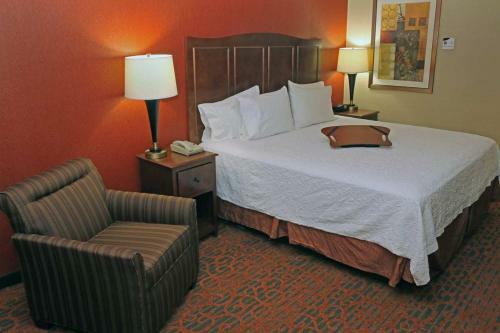 Hampton Inn Norfolk/Chesapeake (Greenbrier Area) features a 25-inch cable TV and spacious work desk in every guest room. 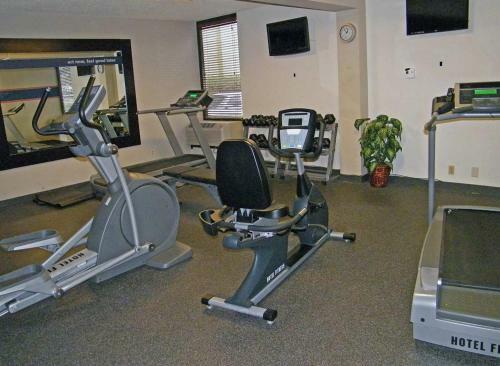 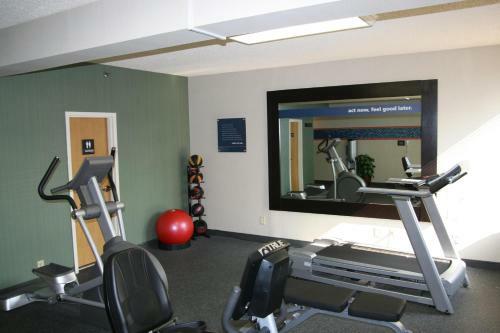 Guests can use the gym at the Chesapeake Hampton Inn. 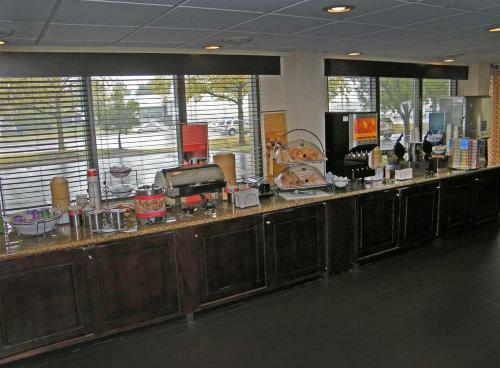 A business center with fax, copying and free printing is available. 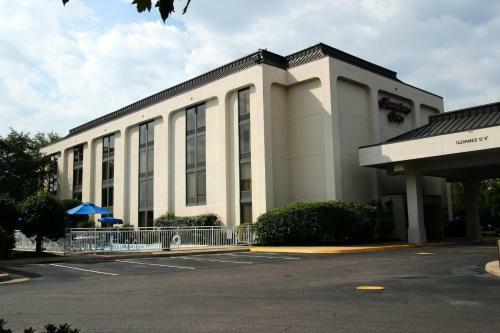 Chesapeake Regional Medical Center is 6.5 miles from the Hampton Inn Norfolk (Greenbrier Area). 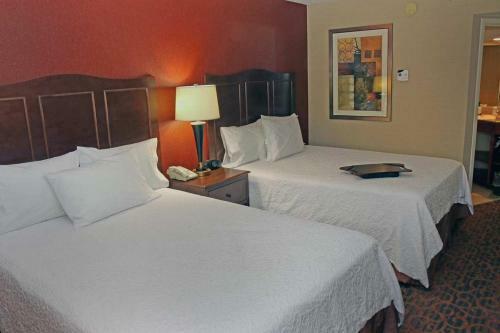 Virginia Beach is 20 minutes away by car. 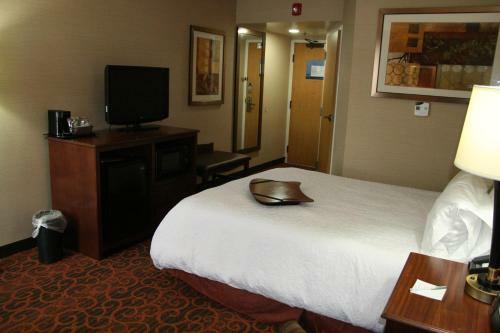 the hotel Hampton Inn Norfolk/Chesapeake - Greenbrier Area so we can give you detailed rates for the rooms in the desired period.